We are delighted to announce Tomas Hedenborg as Spinverse’s newest board member. Hedenborg has a strong background in mechanical engineering, specifically in the automotive and machine tool sectors. For the last 20 years, Hedenborg has lead companies with high development potential, through times of radical strategic renewal. He is the Group CEO of FASTEMS, a supplier of flexible manufacturing systems and robotics-based automation with a strong emphasis on software. Previously he held the positions of President and CEO of Finn-Power Oy (machine tools) and until 2005 HBPO (front end modules for the automotive industry). Hedenborg is the president of Orgalim, the European Engineering Industries Association representing Europe’s technology industries – companies that comprise Europe’s largest manufacturing branch – directly employing 11 million people, generating an annual turnover of around €2,000 billion, and producing one-third of the EU’s manufactured exports. 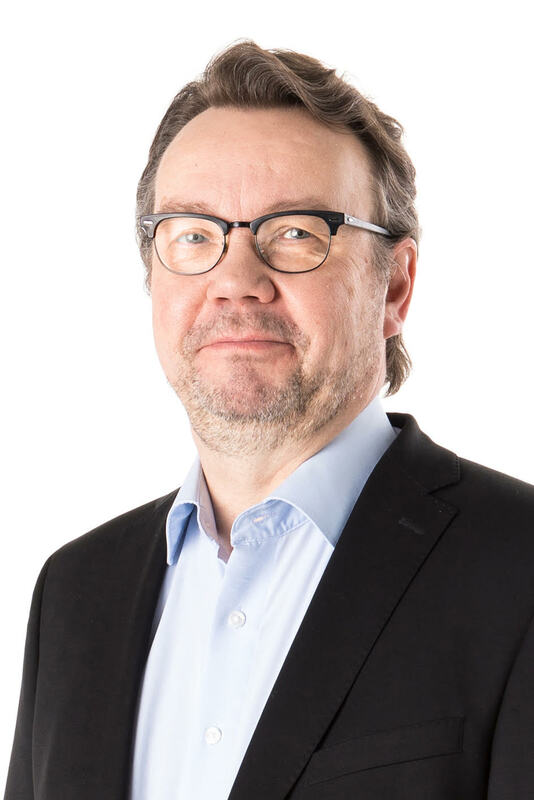 Pekka Koponen, chairman of the board and founder of Spinverse, is thrilled to have Hedenborg on board. Pekka Koponen also wishes to extend both his and the boards thanks to Tarja Pääkkönen, long time member of the Spinverse board who will leave Spinverse’s Board of Directors after seven years. “Tarja has worked for Spinverse’s benefit during the company’s years of strong growth in 2011-2018, and significantly contributed in the company’s transformation. During that time, the company has grown from a 1.4 million-euro revenue company serving mainly the public sector to a 4.5 million-euro company building industry-driven innovation ecosystems. 2019 CTO's of the year have been chosen by a jury of Finnish technology influencers. The CTO of the Year Europe 2018 awards were announced today during EU Industry Days in Brussels. The winners in both categories excel in driving sustainability through innovative use of technology in their companies and surrounding ecosystem.